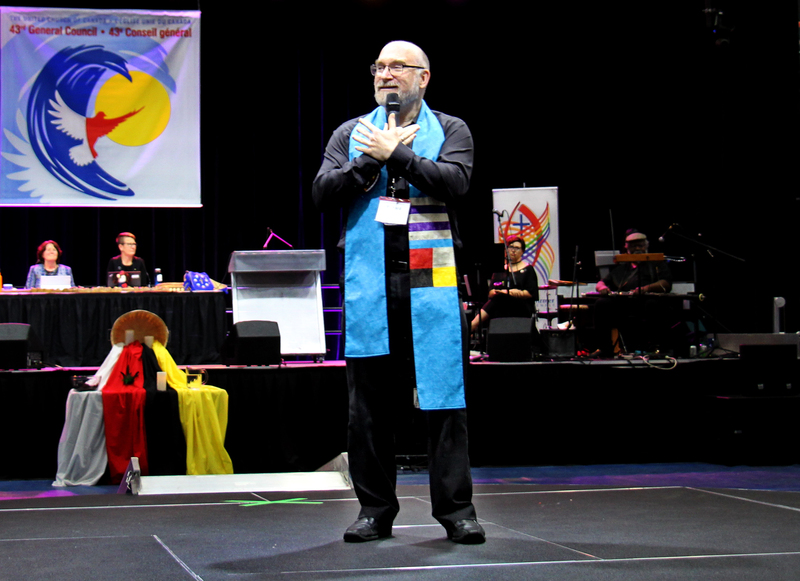 Moderator-elect the Rev. Dr. Richard Bott addresses questions regarding his vision. 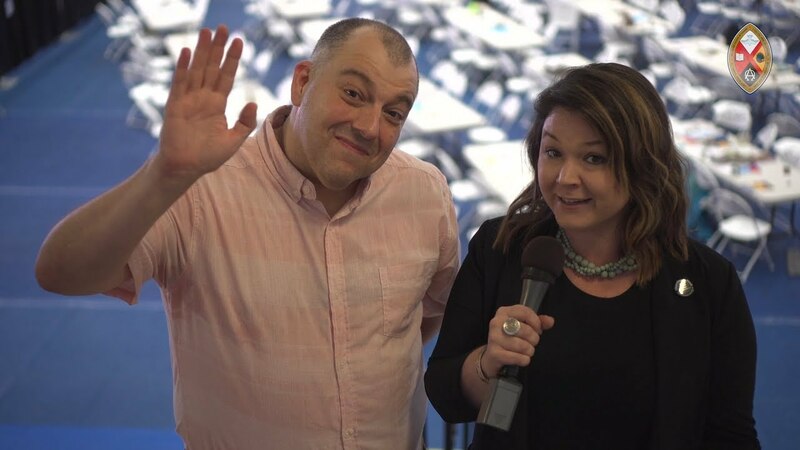 Wrap-up of Day 6, Thursday, July 26, at GC43 (bilingual). 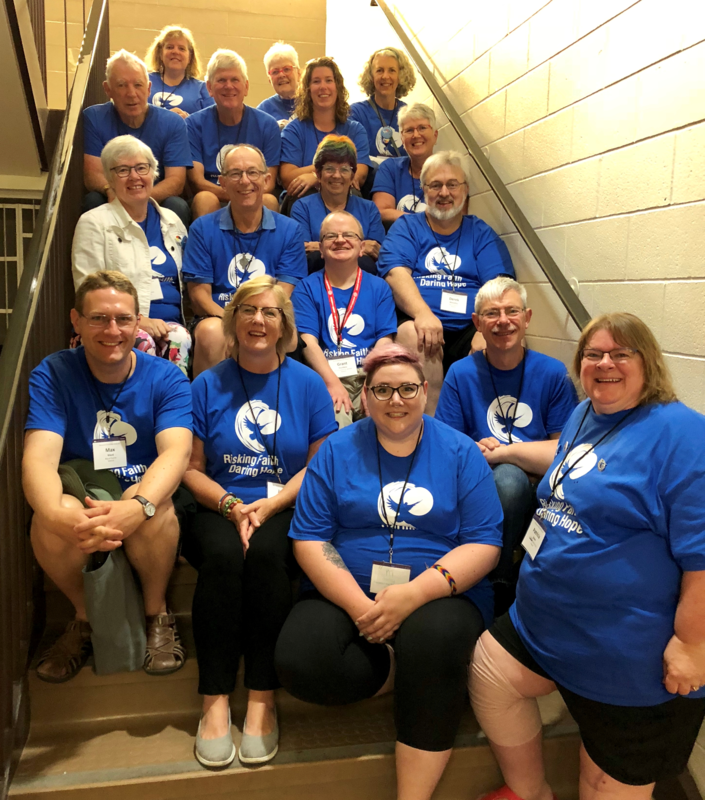 Several decisions related to governance came before the United Church’s General Council on the morning of Thursday, July 26. 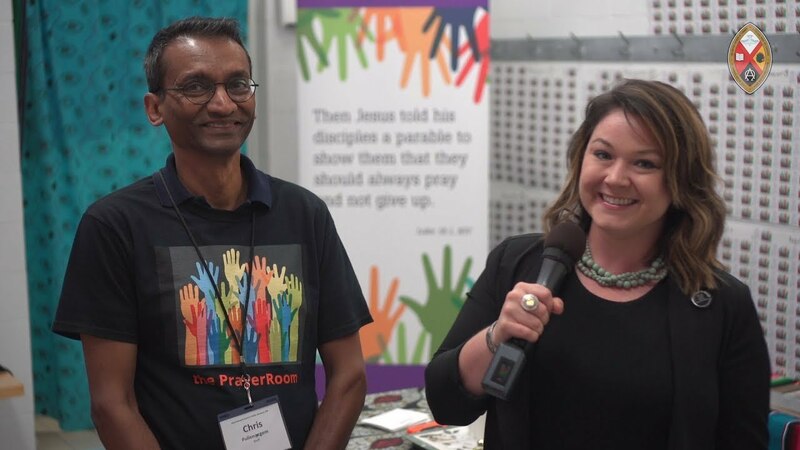 Chris Pullenayegem presents the General Council prayer room, where participants are praying for every pastoral charge from coast to coast. 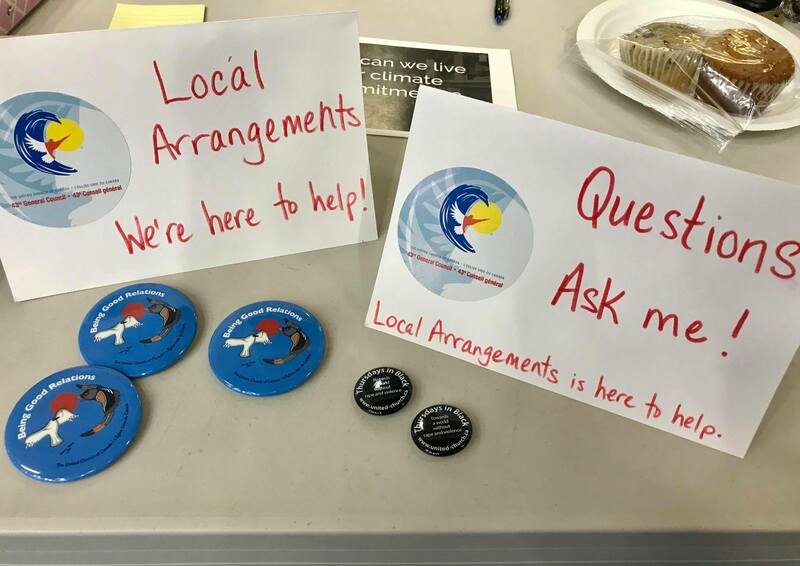 Volunteers with the Local Arrangements Committee work from the time commissioners and guests at GC43 arrive until they leave at night to ensure that their needs are met. Rev. 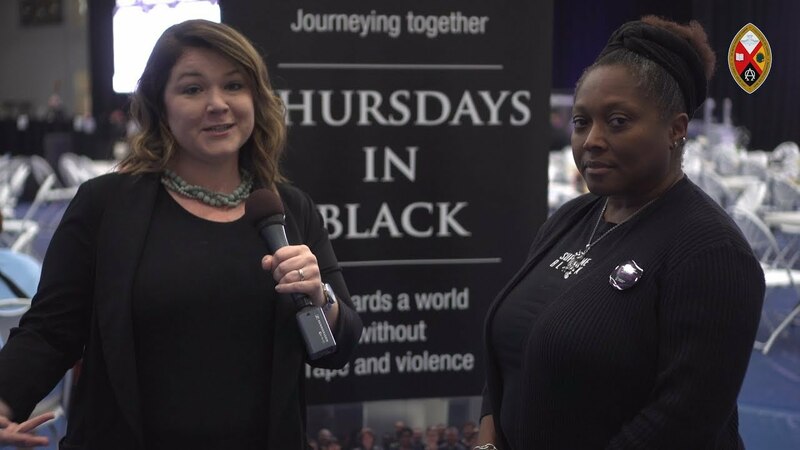 Dr. Karen Georgia Thompson of the United Church of Christ speaks about her work promoting Thursdays in Black, a campaign to raise awareness of gender-based violence. Rev. 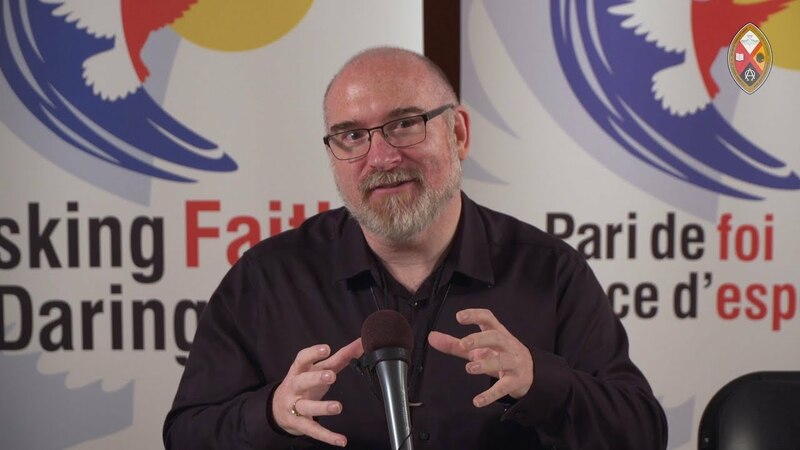 Doug Goodwin reflects on his experience of his 14th General Council. 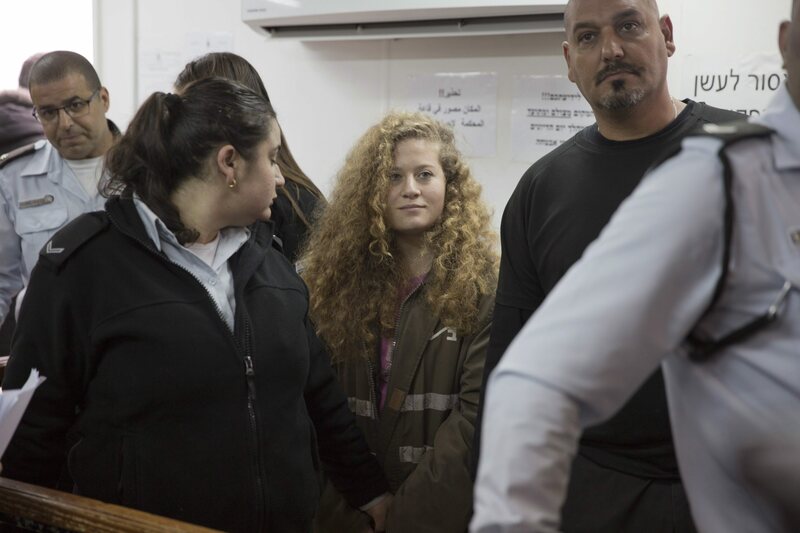 The impending release of Ahed Tamimi, a 17-year-old Palestinian activist, provides an element of hope for Palestinians, says Steve Berube, who led the No Way to Treat a Child workshop that was part of the Festival of Faith. 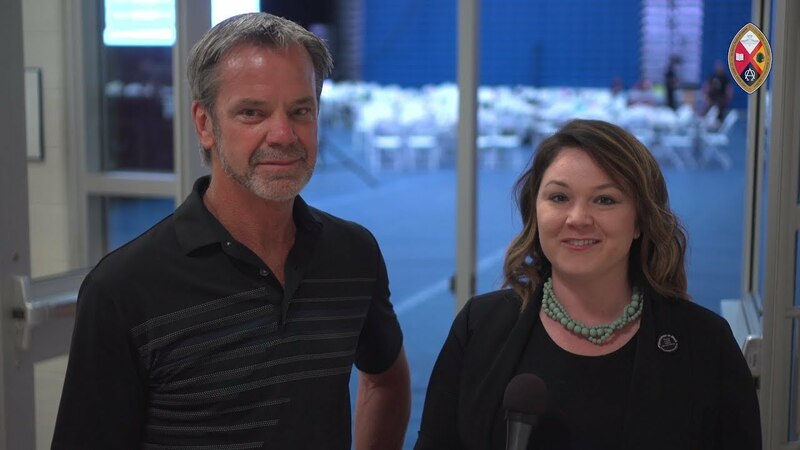 Seventeen stewards work behind the scenes to ensure a smooth-running, tech-focused General Council.